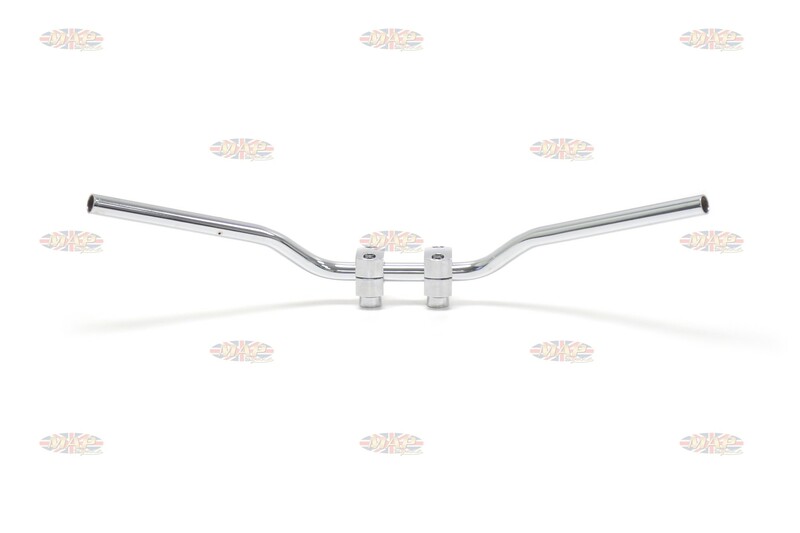 Triumph 500-650cc English Made Drilled Lowrise Euro Handlebar is sold out. More are on the way. 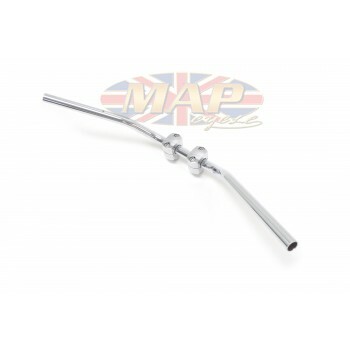 Have a Question about Triumph 500-650cc English Made Drilled Lowrise Euro Handlebar ? 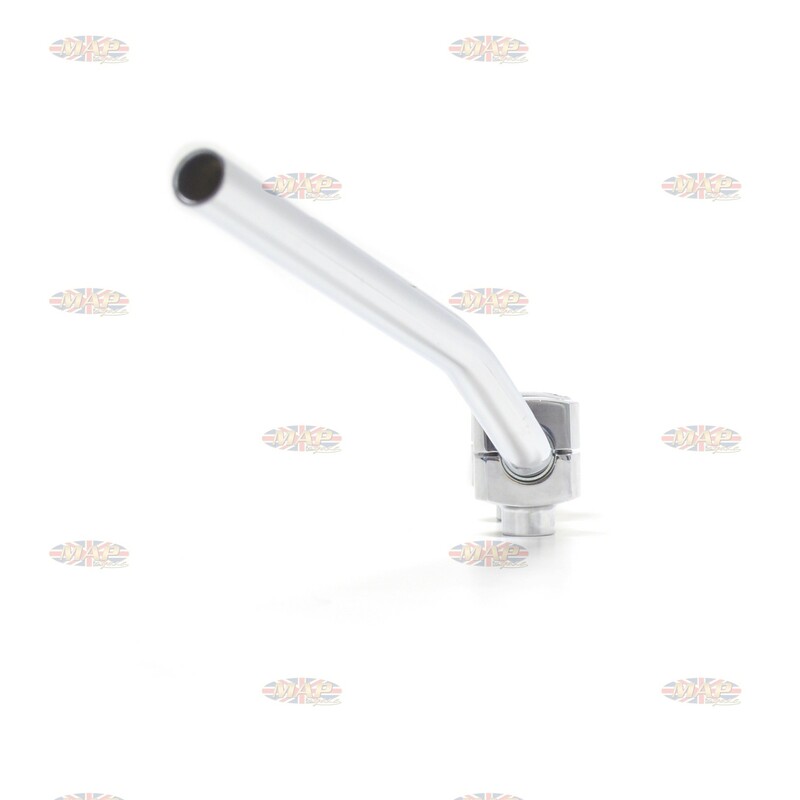 High quality UK-made product, designed to meet or exceed manufacturer's original specifications. 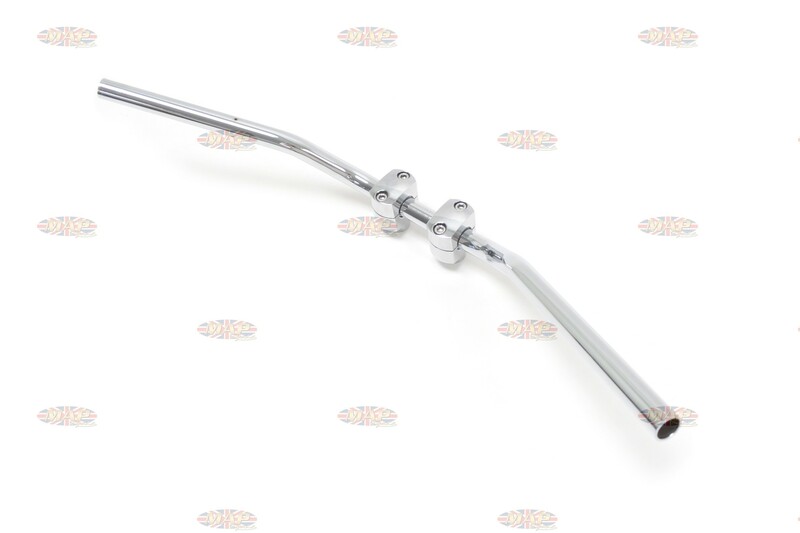 Sporty lowrise Euro bar fits Triumph 500 and 650cc models (1965-70). Holes drilled for switch screws.